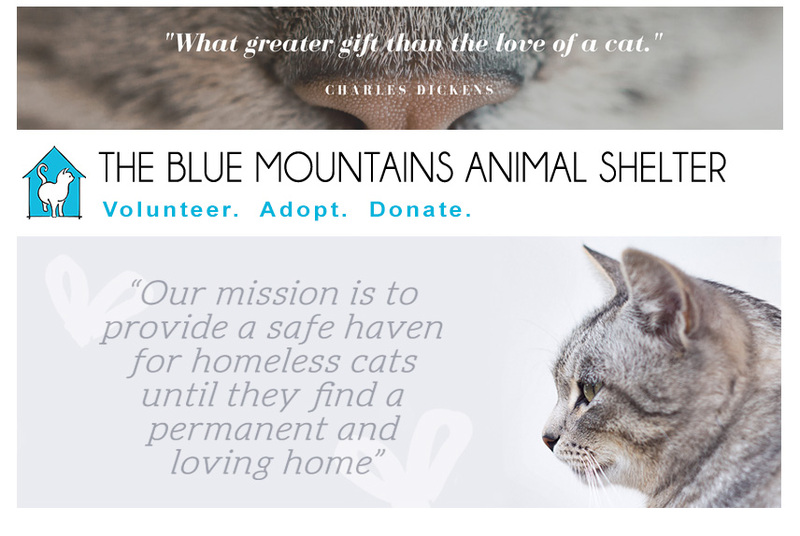 The Blue Mountains Animal Shelter: Adoption Event! Join us Saturday, June 17th, 1:00 PM - 4:00 PM at the shelter to meet our kitties, you may just find your purrrrfect companion! 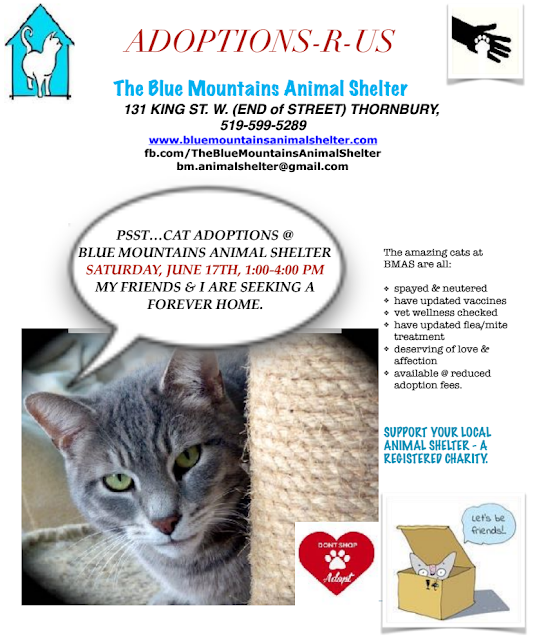 What: BMAS Cat Adoption event!